Gladys I. 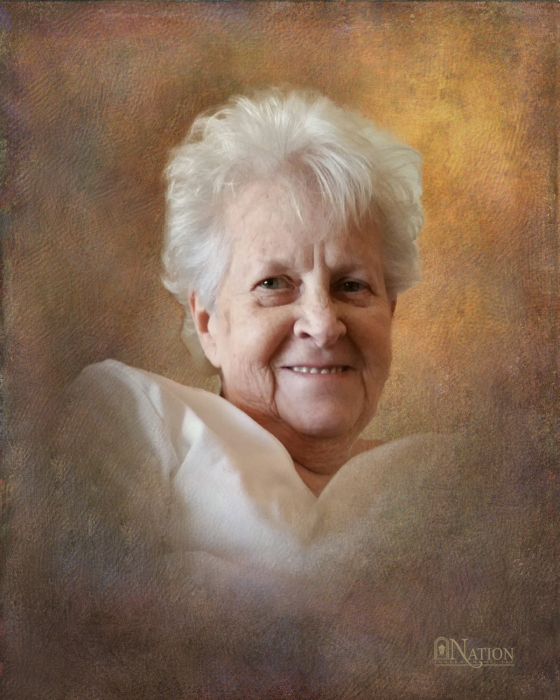 ”Becky” Raineri, 81, of Canonsburg, formerly of McDonald, died peacefully surrounded by her family on Sunday, February 3, 2019. She was born April 10, 1937 in Burgettstown, a daughter of the late Delbert and Jessie (Jacobs) Fullum. Mrs. Raineri was an assembler for Applied Concepts Inc. of Warrendale, where she retired in May of 2001. She enjoyed shopping and playing Bingo. She spent much of her time playing computer games and Facebooking. On November 17, 1956, she married David L. Raineri, who died January 12, 2000. Surviving are three daughters, Deborah (Percy) Dudley of Canonsburg, Denise (Daryl) Kelley of Washington and Dalene (Douglas) Quinten of McDonald; a son, Dale L. Raineri of Bulger; two sisters, Charlotte D’Alesio of Weirton, WV and Loretta Checca of Bridgeville; a brother, Delbert Fullum of NC; nine grandchildren, Robert Allen Walker, Jr., Brandon, Latrisha and Danielle Raineri, Dianna, Dayna and Darrien Kelley, Gabrielle and Aliyah Quinten; 15 great grandchildren and 1 great great grandchild. Deceased is a sister, Diann L. Freshwater. Friends will be received from 2-8 pm Thursday at Nation Funeral Home, Inc., 220 E. Lincoln Ave., McDonald, where services will be held at 11:00 am Friday. The family requests memorial contributions be sent to the American Cancer Society. Online condolences, photos and additional information are available at www.nationfuneralhome.com.